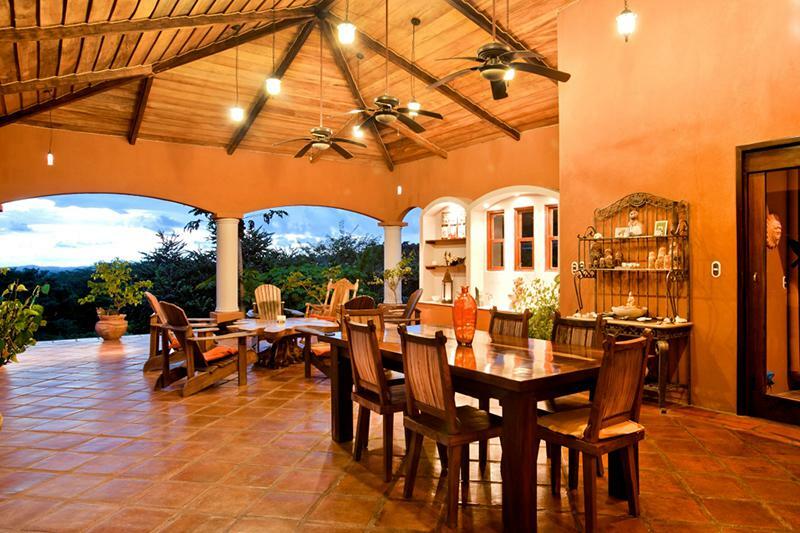 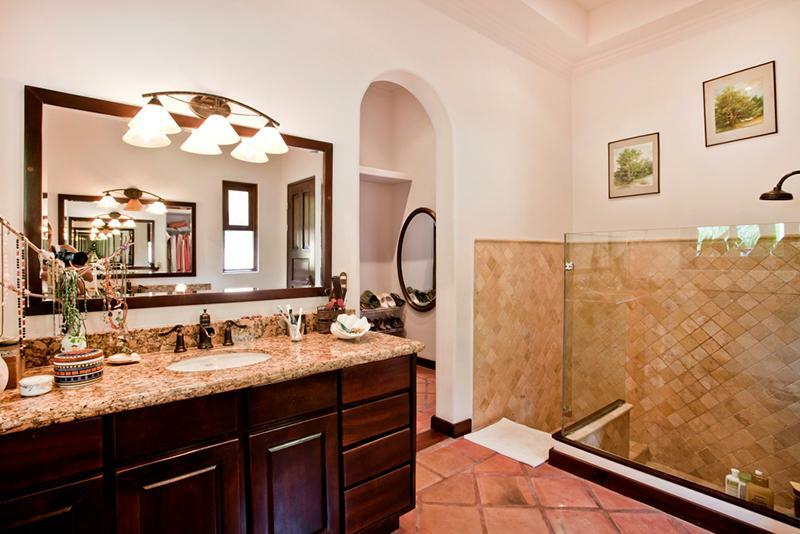 At the very moment you enter this beautiful home a great feeling of peace and tranquility takes over… Featuring the most gorgeous views of the Guanacastecan prairies and a little gleam of the ocean, you will never want to leave. 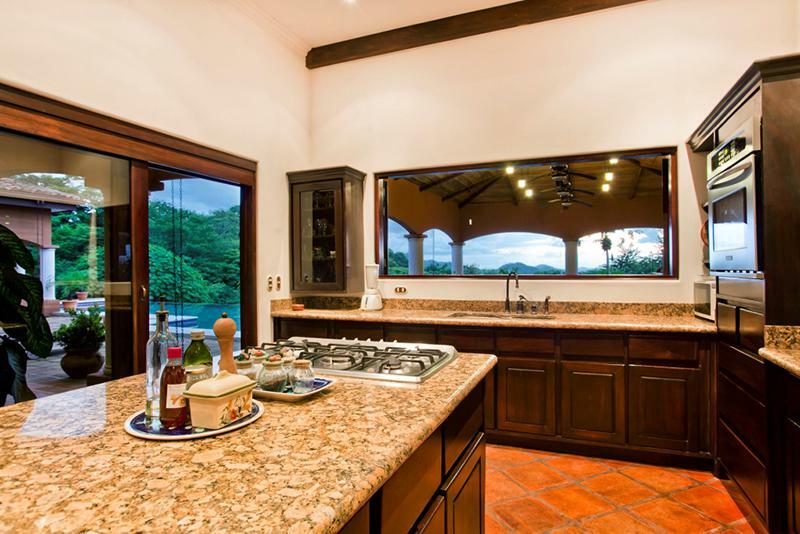 This house is sitting on a 4,4 acre lot and has over 5,000 sq feet of high quality construction with a total of 3 bedrooms, 3.5 baths, a comfortable office area and a gourmet kitchen. 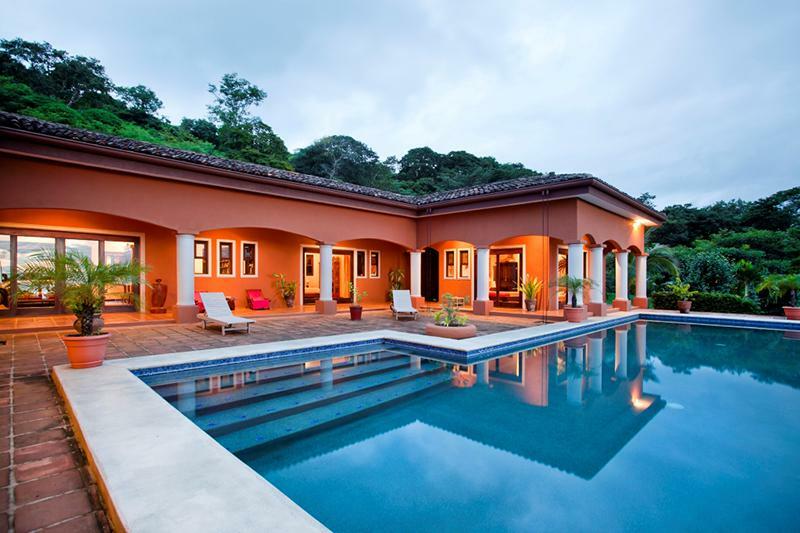 This house is the definition of the “open-living” concept we all love - where all of the bedrooms, living areas and kitchen open onto the outdoors and let in the refreshing breezes of the ocean and the howls of the monkeys. 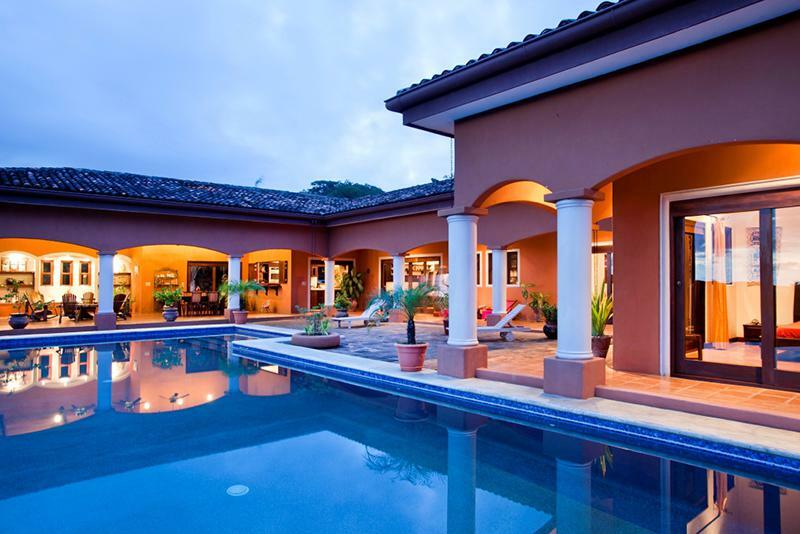 If this isn’t enough, the house has a huge 1,000 sq feet infinity edge pool treated with salt instead of chlorine that enjoys year long sunsets! 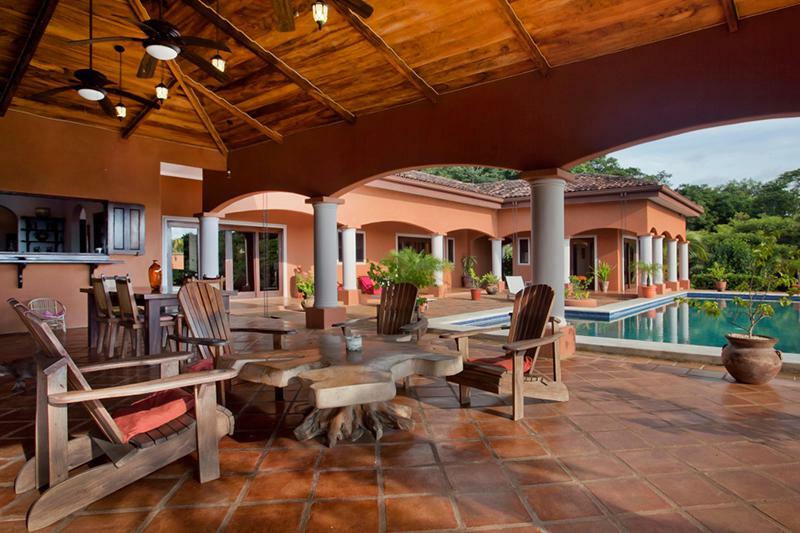 The property is located inside a very exclusive gated community but still with affordable community fees (US$50 per month). 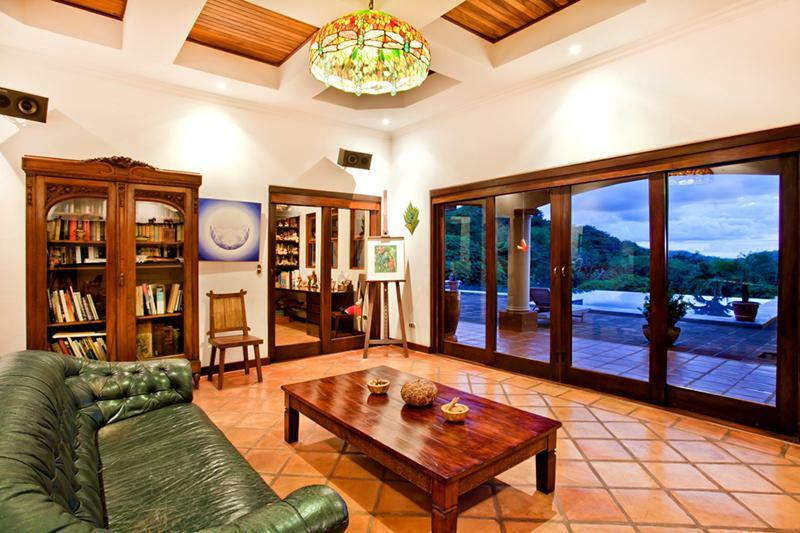 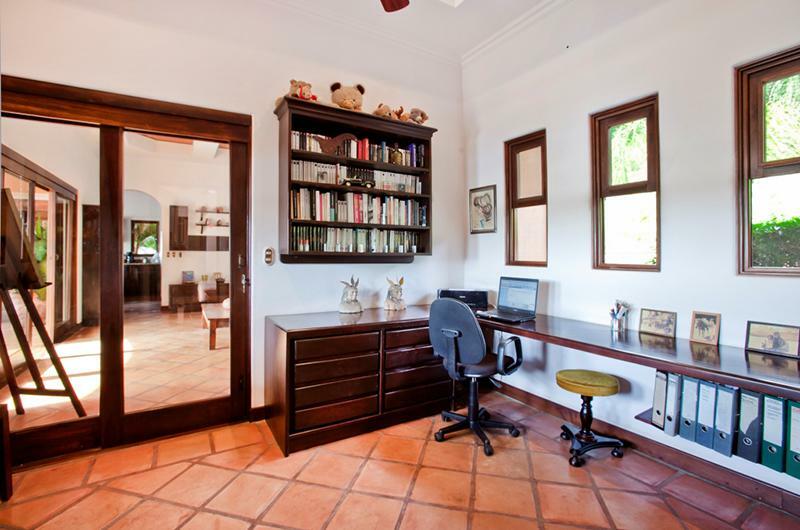 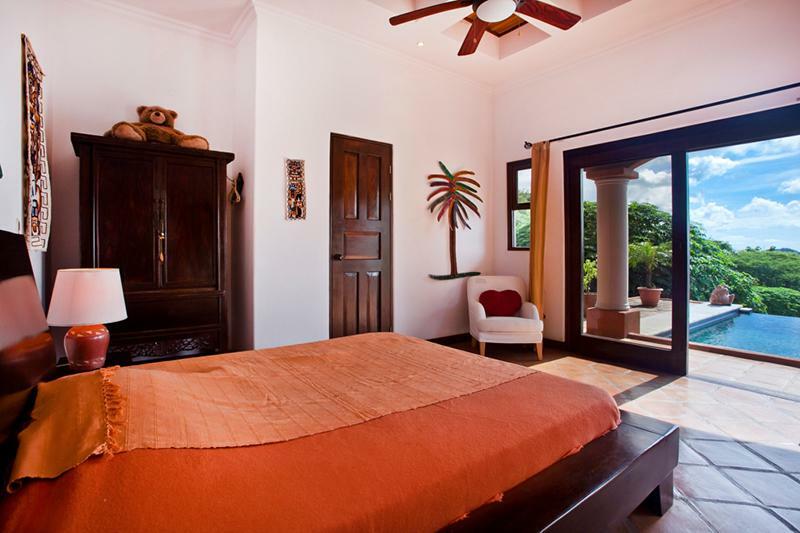 Despite the private location of the community, it is only a 10 minute drive to all of Tamarindo amenities. 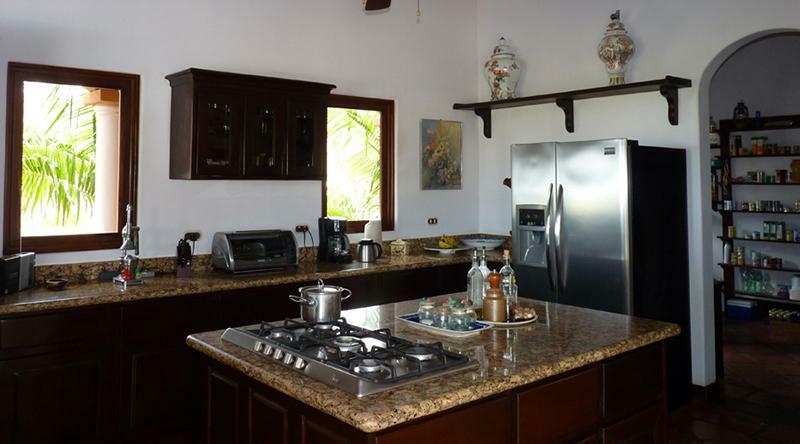 In addition to this property, the owner is offering 2,72 acres lot right on front of the house for extra $150,000 that will provide extra room for expansion or keep the privacy level to the utmost.